The term car tune up service has changed a great deal over the years as the way cars are made have changed. The need for preventive maintenance on your vehicle has not changed; however, just the processes required. There isn't a precise definition of what a tune-up should exactly include, but according to autotap.com's technical library, most mechanics would agree that it should include replacing spark plugs and making other adjustments to maintain and restore your engine's performance. In this post we will help you determine if you need a tune up, what a tune up should include and how long it will take. 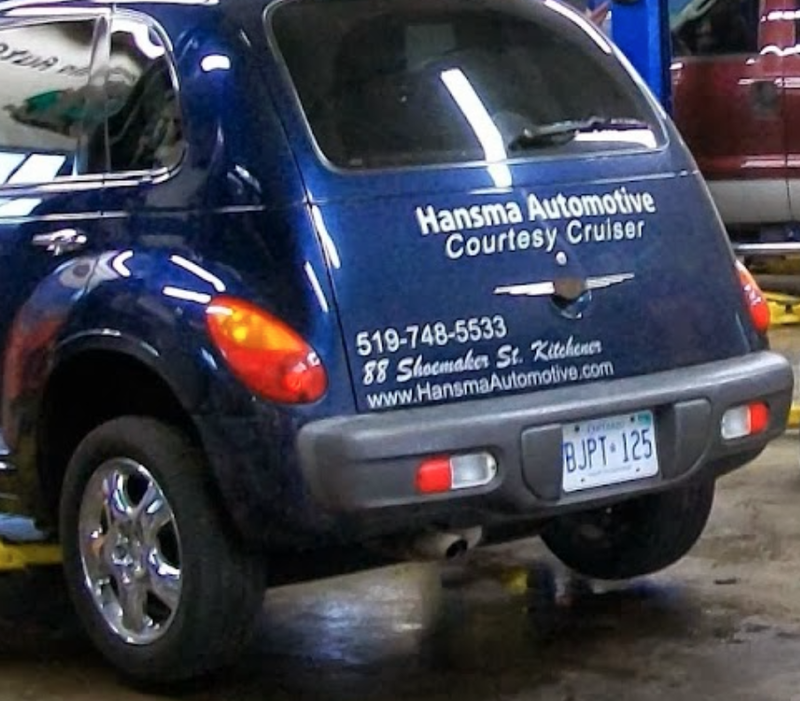 If your vehicle needs a tune up, contact the experts at Hansma Automotive today to book an appointment. Posted on August 26, 2017 by Hansma Marketing and tagged Car Tune up Service.